U.S. Secretary of State Rex Tillerson just completed, by most accounts, a successful visit to Latin America. 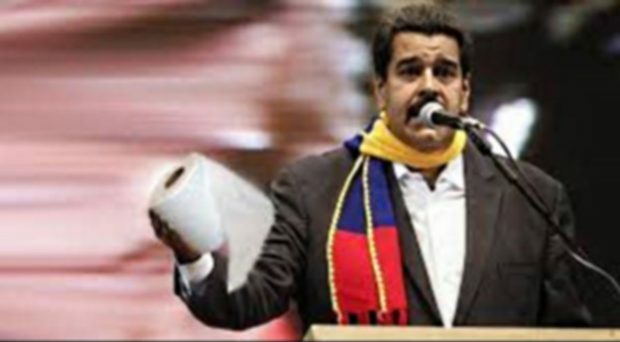 He began his five-nation tour by invoking the Monroe Doctrine and suggesting the Venezuelan military could manage a “peaceful transition” from the authoritarian leader Nicolás Maduro. This reminded several regional observers of President Trump’s suggestion last year of a possible “military option” for Venezuela, hinting at possible U.S. or multilateral intervention to stop the country’s collapse. An armed action or military intervention in Venezuela by any nation in the Western Hemisphere, including Venezuela’s own military, must take into account the role of Iran, Russia and China in the crisis. Russia and China were prominently mentioned by Tillerson during his visit to the region; Iran, however, was notably absent from his remarks. Prior to any discussion on what to do about Venezuela, a consensus about what led to this crisis needs be reached. The role of Iran is critical in such a conversation.